I’m always fascinated how our content tends to develop trends unintentionally, one post on a particular topic often leads to succession in this area without us even realising. 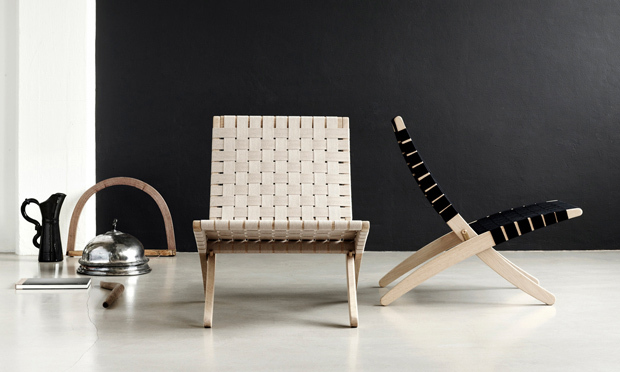 So after yesterday’s delve into the portfolio of Italian furniture designer Marco Guazzini I’ve been revisiting and enjoying what Carl Hansen & Son have going on over on their respective website, which for those who haven’t visited before highlights a selection of famous Scandinavian designs and designers past and present. Since I last took a browse over their they’ve gone ahead and implemented a complete redesign of the website and refreshed all the imagery, something we’ll be looking to do ourselves in the up and coming months. 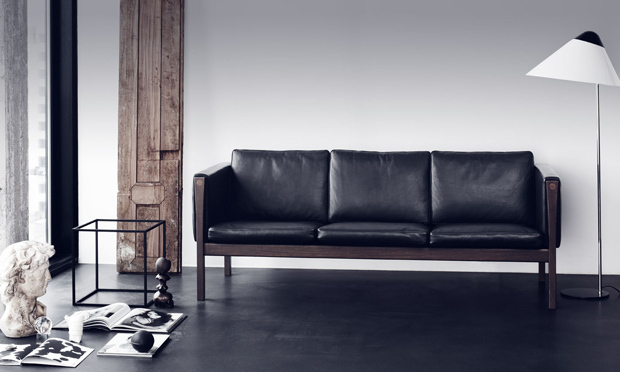 With this imagery update they’ve opted for a ‘in the home’ type of scenario, rather honest and typical of where you would expect these products to be. 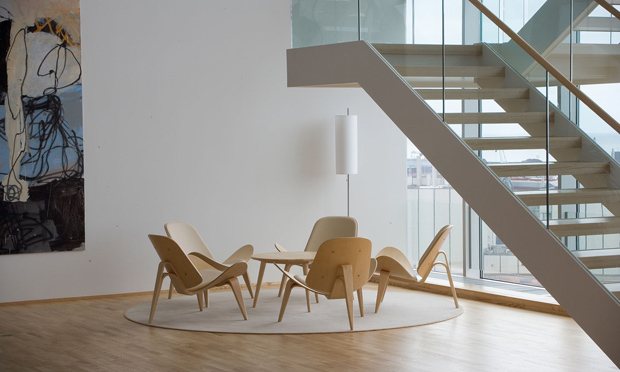 Personally, I think they’ve got this spot on because you can really get an overall view of what you’re purchasing, whilst getting to see how these iconic designs interact with other Scandinavian inspired and minimalist creations. 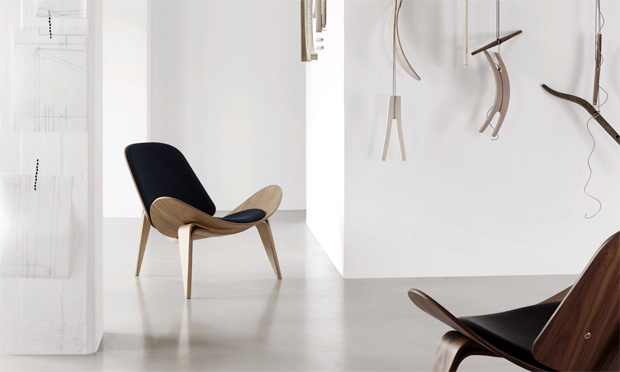 Initially I was going to highlight a single designer but since they’ve got so many masters of classic furniture on show I ended up featuring a selection including the likes of the great Hans J Wegner and Moren Gottler, two of the most famous designers to come out of Denmark. 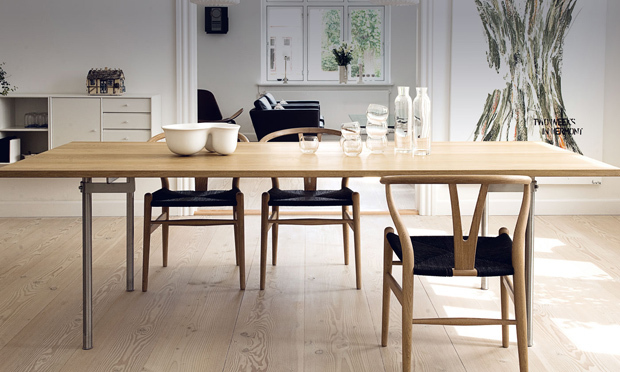 What impresses me about Carl Hansen is they seem to be on the look out for modern Scandinavian designers also to compliment those that came previously and left their mark in the mid-century era. 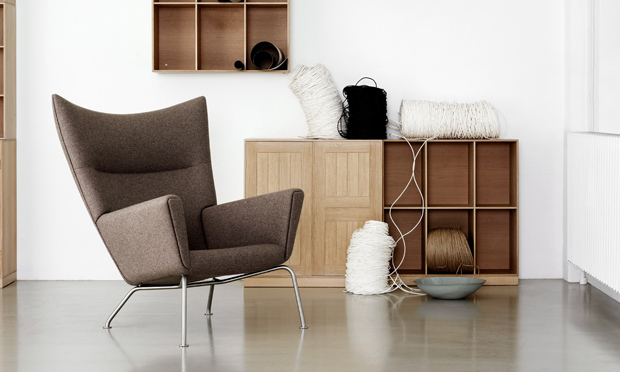 Obviously finding creatives to match the craftsmanship and ingenuity at the same level of the likes of Wenger, Wansher, Klint and co isn’t going to be an easy task but in Strand and Hvass they have a fresh breed of designer that will continue on the Scandinavian legacy of great design that all these prior individuals initiated. 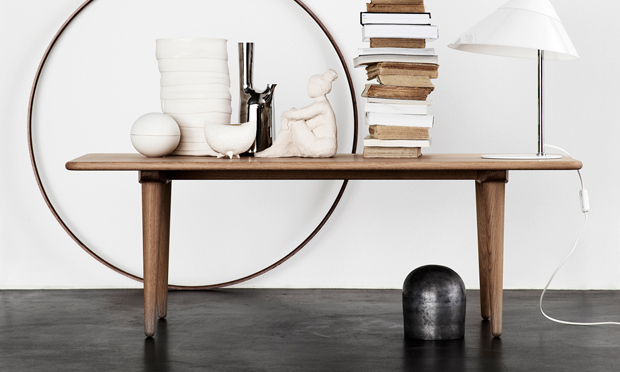 I hope you all enjoy what we have here as much as I did over on the Carl Hansen Website, if you’ve got time to spare I’d go catch the rest of their collection and see what you think for yourself. As always I’ll leave the link for this just below. Enjoy!